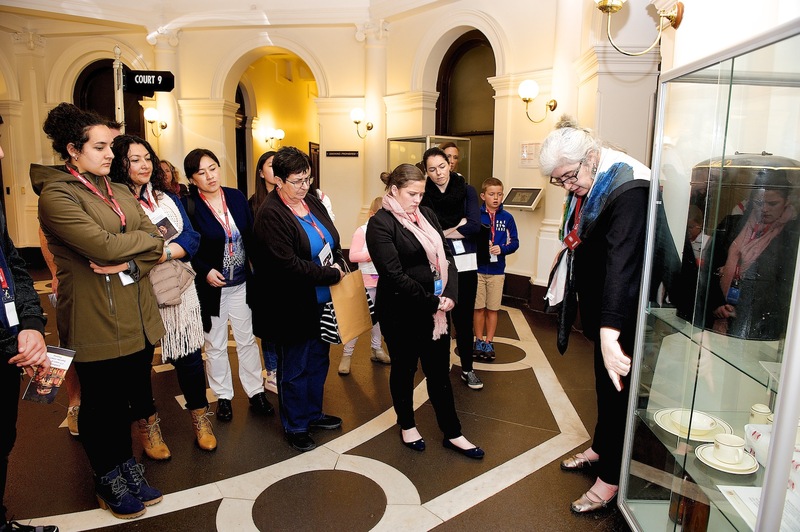 View the magnificent library, walk the hallowed halls and learn the history of the state’s highest court and the heritage-listed buildings it calls home. The Supreme Court building took 10 years to build and was finally completed in 1884. It is a fine example of the classical Renaissance Revival style on a grand and imposing scale. Beautifully restored courtrooms feature elaborately moulded plaster and marvellously fitted joinery and much of the original furniture and fixtures throughout the building remain today.